I used up some stuff. Let’s talk about it! Eye Cream Samples x 3! 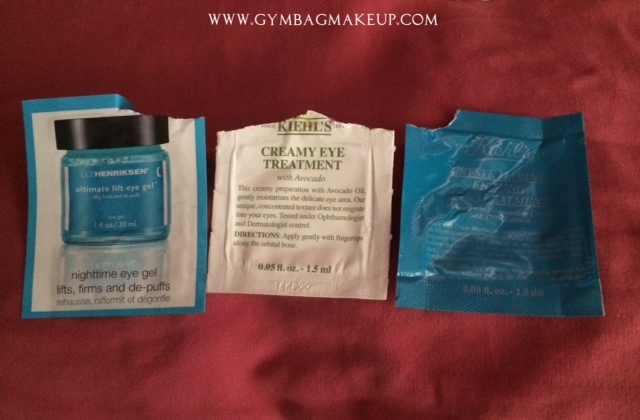 Product Run Down: A blue gel eye moisturizer that claims to lift, firm and de-puff. It has a cooling sensation and while that feels nice, I’m not sure it’s really something I want in my general eye area. I didn’t notice any added hydration, de-puffing or firming in the 2-3 uses I got out of this sample. 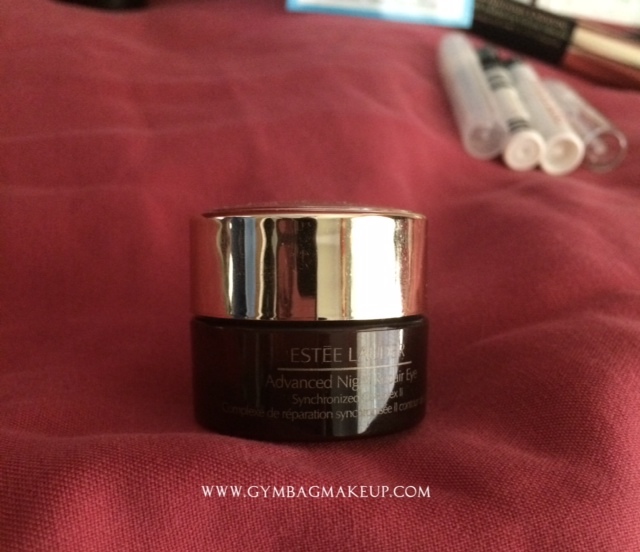 Product Run Down: Very thick eye cream that claims especially to not migrate into they eyes. This was a weird texture. It initially felt a little like you would expect an avocado eye cream to feel but the moment you start rubbing or patting it into your skin it “melts” and turns watery for a nanosecond before completely…evaporating I guess? I didn’t notice that this really did anything for me other than give me a couple of clogged pores. It didn’t migrate into my eyes though so that’s nice? Pricing and Availability: $47.00 for .95 fl oz. Available on the Kiehl’s website and from Kiehl’s counters. Number of times I’ve purchased: Just this single sample. It looks like this has actually been discontinued! Possibly for good reason…it was pretty rubbish. Product Run Down: Claims to fight all key signs of aging with a rich gel cream. I don’t know about the signs of aging bit, but it is a gel. It’s really similar to the Advanced Night Repair Serum by Estee Lauder. I didn’t find that this was incredibly moisturizing or conditioning but I kind of enjoyed it any way. It made my under eye concealer look really nice. Number of times I’ve purchased: This is a deluxe gift with purchase type sample and I haven’t tried this previously. Would I re-purchase: Did you see the price tag? For that price I don’t want to have crows feet anymore thank you very much. So…no. But I won’t say no to future samples because I enjoyed this product! Verbena, Tangerine, Cypress, Yuzu Zest, Coriander, Clary Sage, Geranium Bourbon, Blue Water Lily, Nutmeg, Saffron, Cinnamon Bark from Ceylon, Amber Tobacco, Vetiver, Sandalwood, Musk. Product Run Down: This was a pleasant but generic fresh scent. I enjoyed it but it wasn’t particularly memorable. Pricing and Availability: $89.00 4.2 oz. Available from Sephora. 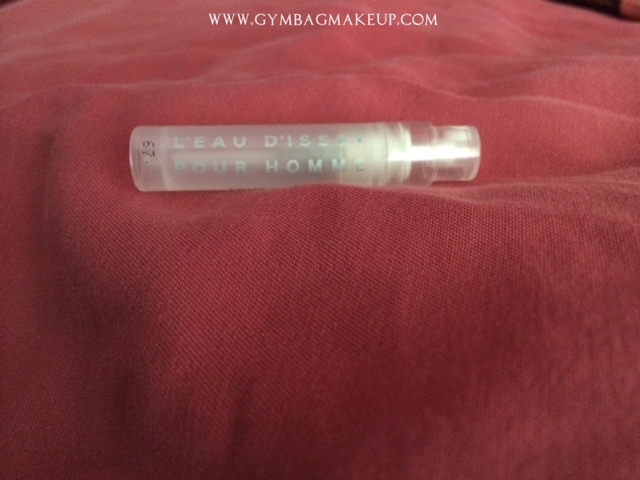 Number of times I’ve purchased: This may be my second sample of this fragrance. Notes: Citron, Cedarwood Accord, Ginger Accord. Product Run Down: Another pleasant but quite generic fresh citrus scent. Pricing and Availability:$89.00 for 3.4 oz Available at Sephora. Number of times I’ve purchased: I’m not sure how many samples of this I’ve had but I don’t think this is my first. I don’t know where these come from sometimes. Notes: Carnation, Wild Mint, Turkish Rose Essence, Hemp Leaves, Vetiver Roots, White Amber. Product Run Down: I get straight up rose out of this fragrance. It lasts all day and is really quite nice. Pricing and Availability: $130.00 for 3.4oz. 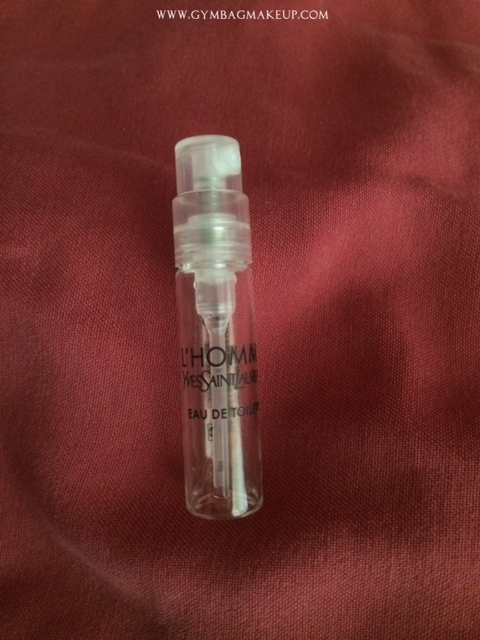 Number of times I’ve purchased: I’ve gone through maybe 6 samples of this perfume. Would I re-purchase: No. This is insanely priced. However, I always get samples of it with my Sephora orders when it’s an option because it’s really pretty. Notes:Bergamot, Cedar, Ozonic Notes, White Ginger, Basil Flower, White Pepper, Violet Leaves, Cedarwood, Haiti Vetiver, Tonka Bean. Product Run Down: It applies very light and fresh and dries down to a clean spicy scent. I really enjoyed this sample actually but I preferred to pair it with really sweet lotion (FCS Butter Beer lotion to be precise) to give it some interest and depth. Pricing and Availability: $87.00 for 3.3 oz. Number of times I’ve purchased: This is my first sample I believe. Would I re-purchase: No but I would totally choose a sample of it again! 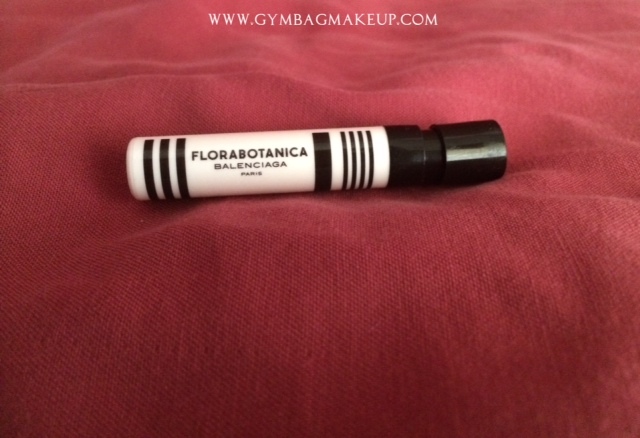 Product Run Down: This was a gift with purchase but I quite enjoyed this mascara. The wand is freaking huge, it’s longer than the width of my eye. But the mascara itself was nice enough. It didn’t transfer or flake or do anything weird and it looked nice. Pricing and Availability: $26.00 available from Sephora or at Estee Lauder counters. 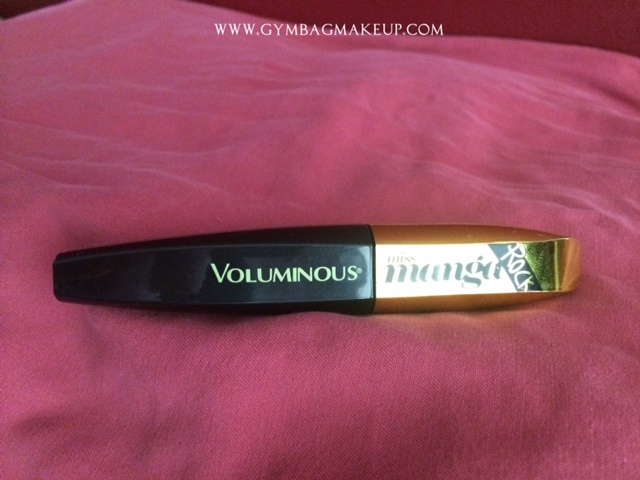 Number of times I’ve purchased: This is the only sample I’ve used of this mascara. Would I re-purchase: No. While nice, it didn’t do anything that a good drugstore mascara can’t do. Product Run Down: This was another gift with purchase or point perk or something along those lines. 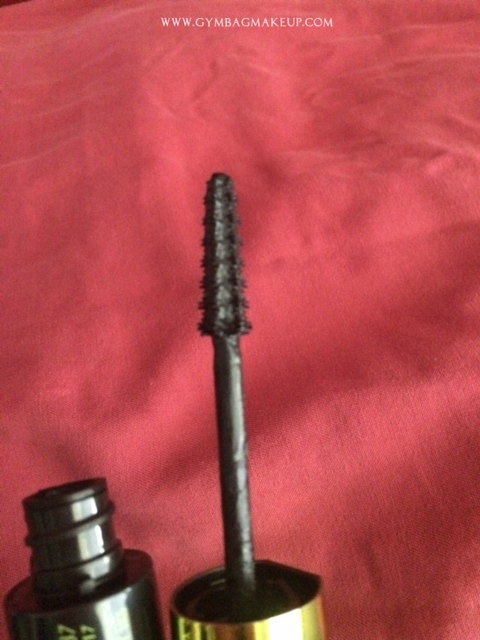 The spikey wand gives good separation to my lashes and I didn’t have any problems with flaking or transfer or smudging. 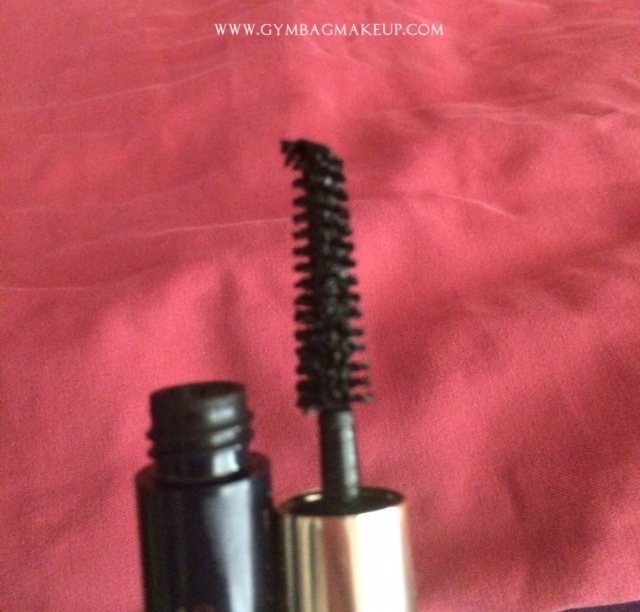 Number of times I’ve purchased: I think this is my second sample size of this mascara. Would I re-purchase: I don’t think so. I liked this a lot but again, I just can’t see spending that kind of money on a mascara that doesn’t just blow me away. 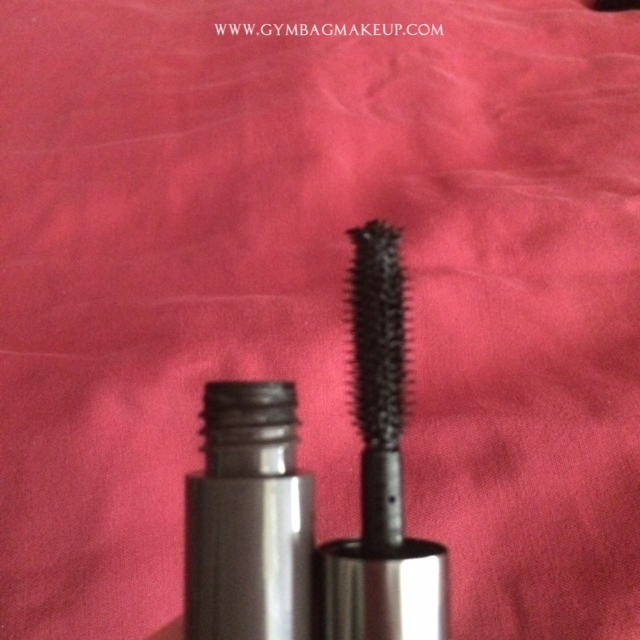 Product Run Down: The general idea of this mascara is to give you really spikey clumpy lashes which is actually a look I kind of like. Unfortunately, this really irritated my eyes so I didn’t use it for more than about a week. It looked cool, but it felt awful. I didn’t have that problem with the original Miss Manga mascara (although that one flaked on me). Pricing and Availability: Around $7.00 at any drugstore. MiracOilLicious is an exotic blend of 14 of the finest essential oils & plant extracts including Moroccan Argan Oil, Ylang-Ylang, Bergamot, Cedarwood, Sage, Sandalwood, Spearmint, Castor Seed, Palmarosa, Orange, Patchouli Clove, Artemisia Pallens Flower & White Birch. 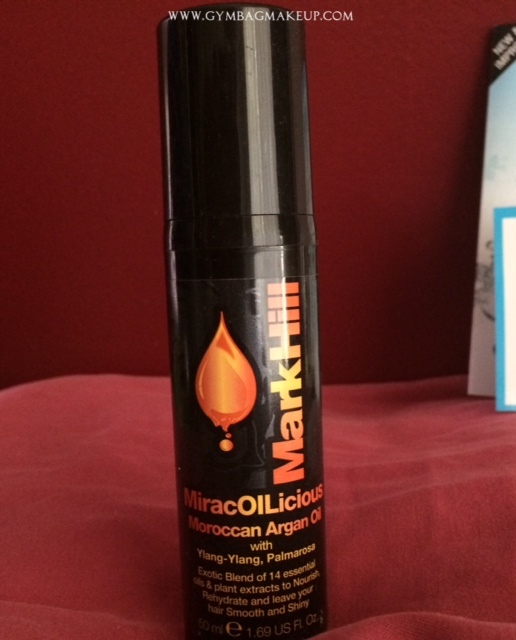 Moroccan Argan Oil is a real beauty phenomenon! Combining the power of essential oils & plant extracts, this ultra-nourishing formula can be used as a conditioning, styling or finishing tool. Its light-weight blend Rejuvenates, Rehydrates, Eliminates frizz & helps speed up drying time. It’s the product you’ve always dreamed about! Product Run Down: I really like the packaging of this hair oil. The pump was nice, the cap snapped on, it was just pleasant. The actual product smelled faintly of licorice (but VERY faintly) and the oil felt more silicone like than oil like. It did not ever make my hair greasy. But it didn’t actually do anything positive for my hair either. Would I re-purchase: Probably not. Product Run Down: I. Love. This. Seriously, I think I’ve found a new favorite makeup remover. It requires less tugging/rubbing than my normal sweet almond oil, it doesn’t burn my eyes, it removes EVERYTHING from sunscreen to mascara to eye liner. It’s just fantastic. Pricing and Availability: $29.00 for 3.4oz. Would I re-purchase: Yes! I currently am working through another cleansing balm but then I’m going back to the Clinique one. It’s fantastic. 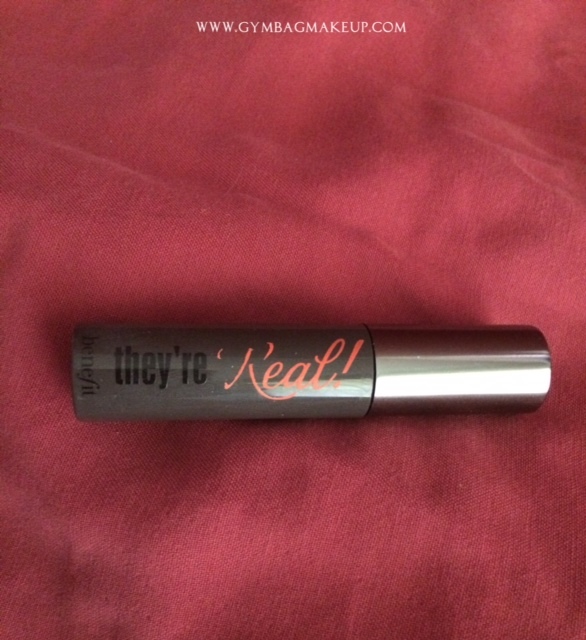 Product Run Down: I talked about this in a previous Wear All The Lipstick post, but this felt waxy, went on patchy and streaky, wore unevenly and was just generally awful. 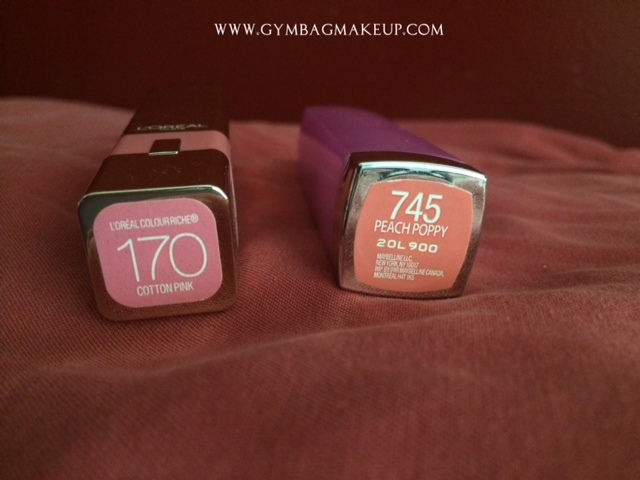 Pricing and Availability: Around $8.00 anywhere that Maybelline is sold. Would I re-purchase: Obviously not. 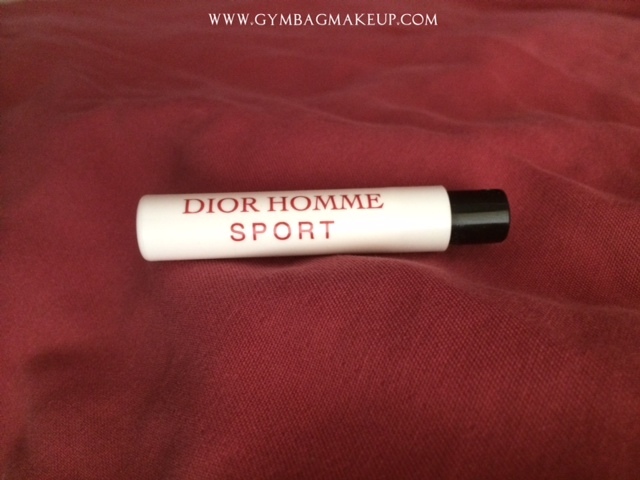 Product Run Down: I actually spoke about this lipstick in that same Wear All The Lipstick post, but this ended up being uncomfortably drying. The line is discontinued so I was loathe to throw this out but I just can’t with the dryness. What did you use up this last month? Anything you hated or loved? 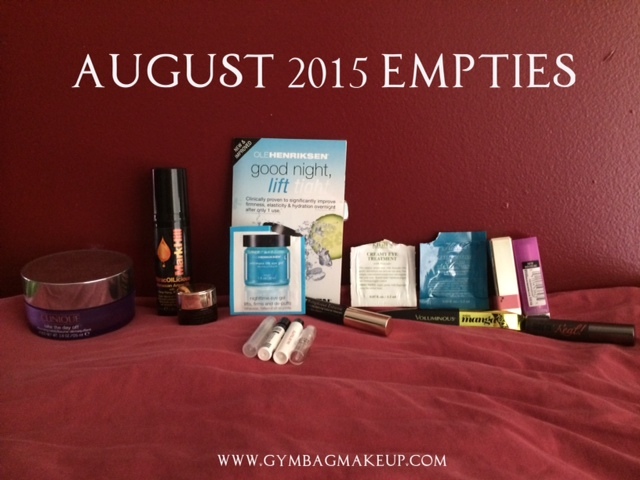 I think I say this on every empties post, but it’s so gratifying to use things up and this month was particularly gratifying because I got rid of a bunch of samples that were just cluttering up my space. I think next month will actually be fairly similar. For some reason there is glitter everywhere in my immediate vicinity. I have no idea why. It has been raining SO MUCH! I can’t complain, because rain is always a blessing…but it has been raining SO MUCH. I am tired of cooking this week and it isn’t even that far into the week yet. Dangit. I’ve been curious about that Kiehl’s Creamy Eye Treatment with Avocado for ages now. I should just get a sample of it to see how I get on with it. 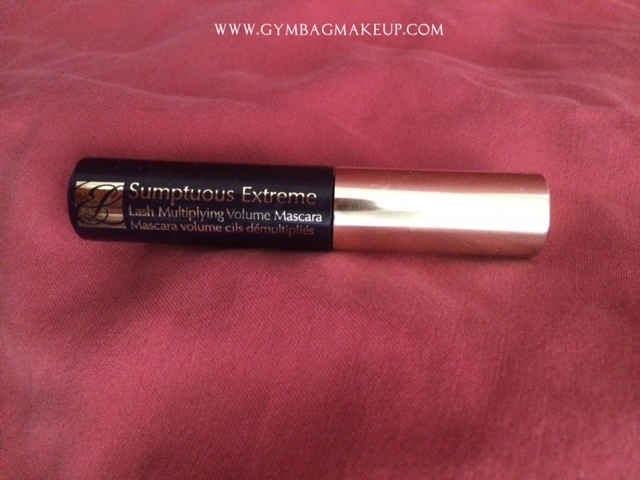 I’ve tried the EL Sumptuous Extreme Mascara too – it’s really volumizing, I like it! 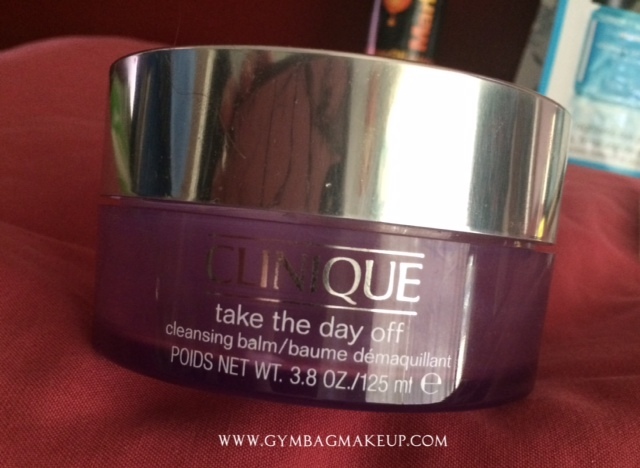 Ok, I’ve read multiple raves on that Clinique Take The Day Off Cleansing Balm – I have an unopened jar in my stash, I will be busting it out once the weather gets cooler. So excited for it. Do you use a cleansing cloth with it or just rinse? 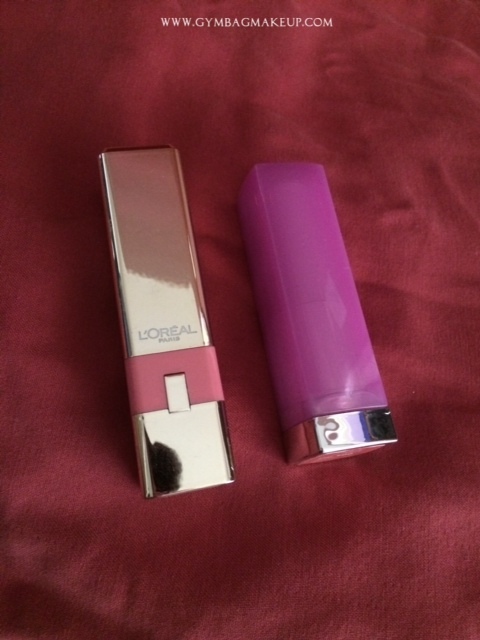 I quite like the L’Oreal Color Riche Caresse Lipsticks – I have 4 of them, I got hooked after getting the first one (Silky Java) – I find they’re quite hydrating actually! There must be differences between the shades? I don’t own Cotton Pink. You mention you own multiples from this line – do you find the other colours to be just as drying? One of the great things about Kiehls is that they’re pretty generous with their samples. You should definitely try it! The consistency was totally intriguing and I may even try it again in the winter when I’m a bit more dry. DEFINITELY try the cleansing balm! I feel a little weird about being so excited about a face cleanser but I really do like it. I actually don’t use a muslin cloth or anything with it because it rinses away easily and doesn’t leave a film. I was surprised a little surprised that a cloth wasn’t actually necessary. I really love the Caresse lipstick line and was totally bummed out that it was discontinued. I always found them to be generally hydrating so I don’t know if I got a dud or Cotton Pink is just weird? It was also on the old side so maybe it went off? I need to bust out another shade and compare. I just googled and silky java is gorgeous!